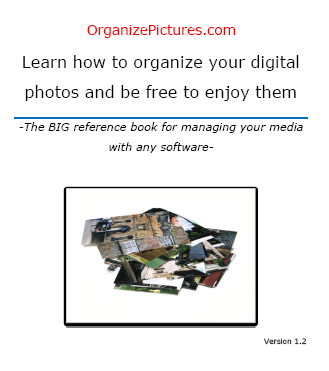 Organize and manage your pictures with any software. This book and videos do not make any reference to any specific software (Picasa, Lightroom, iPhoto). 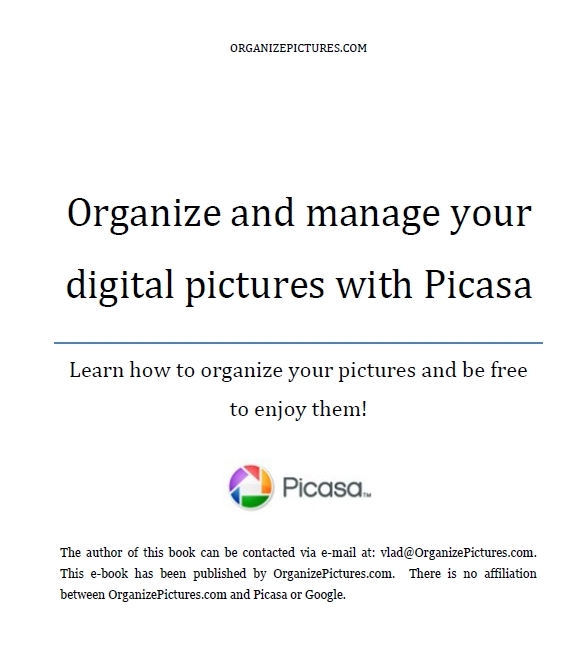 Use Picasa for creating efficient folders that will enable you to find your pictures quickly. Use Picasa for harnessing the power of efficient image keywords. Use Picasa for creating an efficient photography workflow so you can easily grow your photo collection. Use Picasa for organizing your family events pictures so that you quickly find all the fun moments to enjoy again and again. Over 90 pages of detailed and practical tutorials. 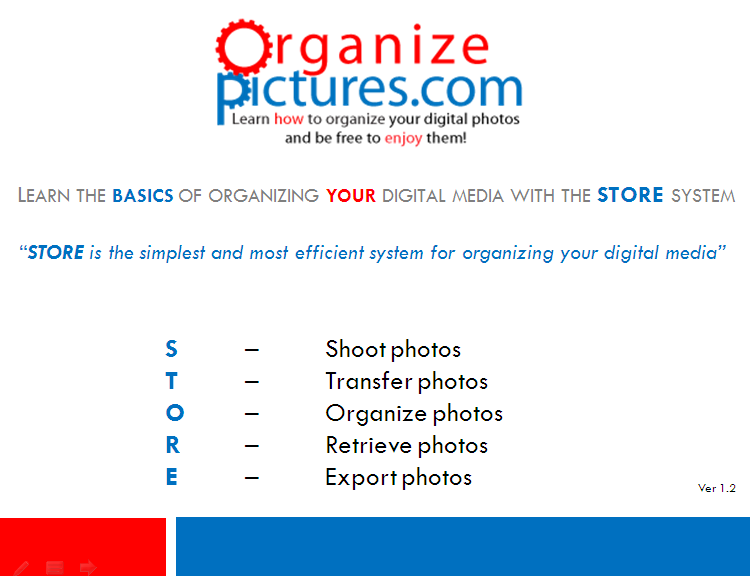 Organize family events pictures so that you quickly find all the fun moments to enjoy again. Organize your travel and hobby photos.